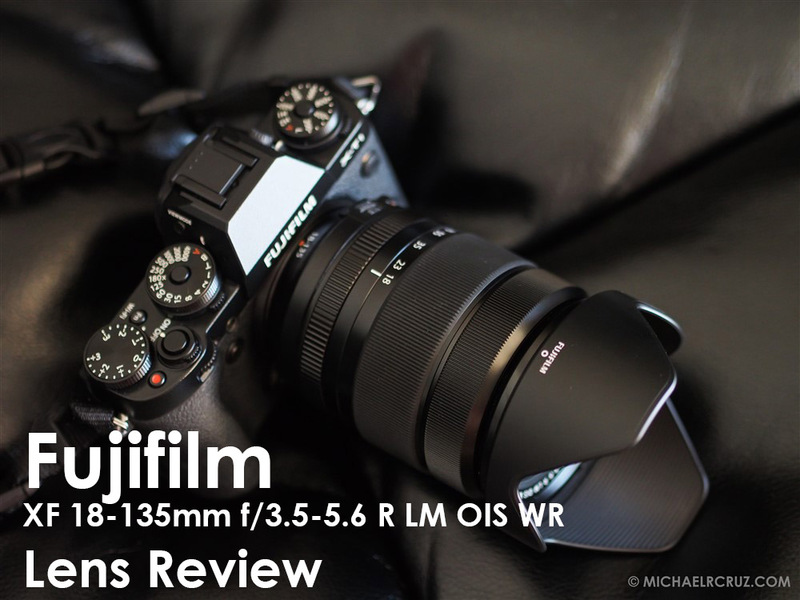 Fujifilm X-T1 | Initial Impressions & Comparisons | Dubai, UAE. 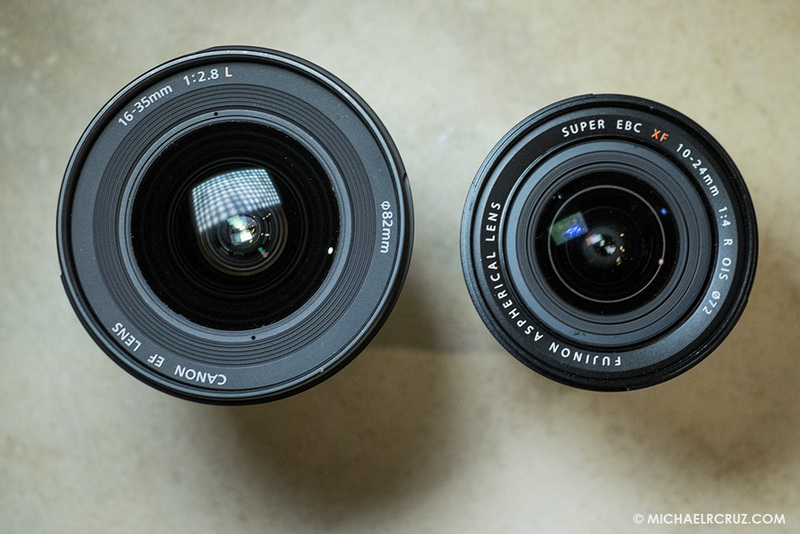 Fujinon XF 56mm F1.2 Lens |Unboxing Photos | Dubai, UAE. Fujifilm X-E2 : First Impressions (Part 1) | Dubai, UAE. FREE Car Photography Workshop! Sept. 27! Wacom Cintiq 13HD | First Impressions & Review Part 1 | Dubai, UAE. Fujifilm X100S | Dubai, UAE.